Linda received her license 17 years ago. Her area of specialties is Resales and New Homes and she services Cobb, Cherokee, and Fulton Counties. She graduated from the University of Minnesota. She has two children. Her daughter recently graduated from UGA and her son is a current sophomore at UGA. She has two fur babies, a black lab and a golden retriever. 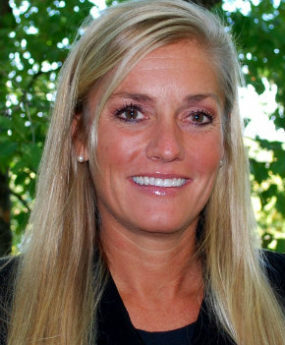 Linda is very athletic and enjoys walking her dogs, playing tennis, Yoga and running. She has traveled to Mexico and the Caribbean for vacation and was in Venezuela for one year residency. She is a member of the Cobb Board of Realtors and is in the Million Dollar Club.